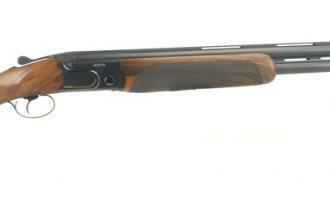 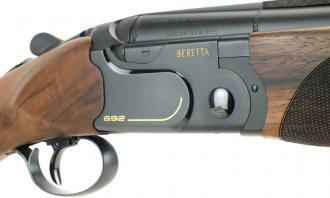 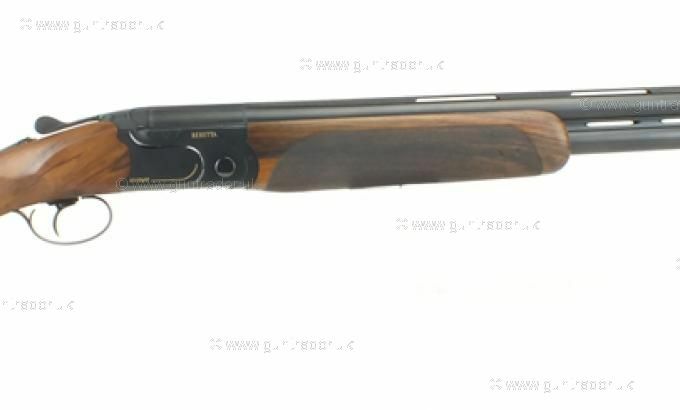 One of the latest models to be produced in the Beretta range this left handed version has tasteful aesthetics nice quality woodwork and great handling. 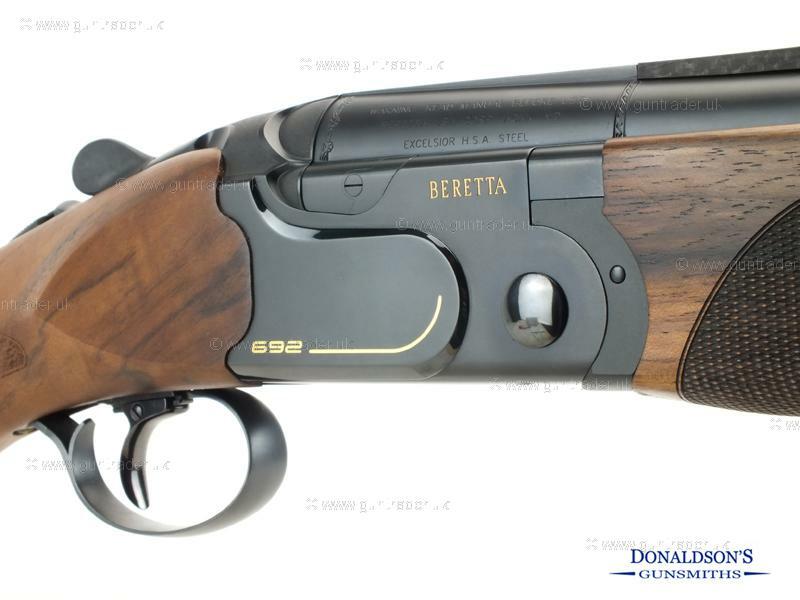 Comes with 5 chokes in the Beretta motor case. 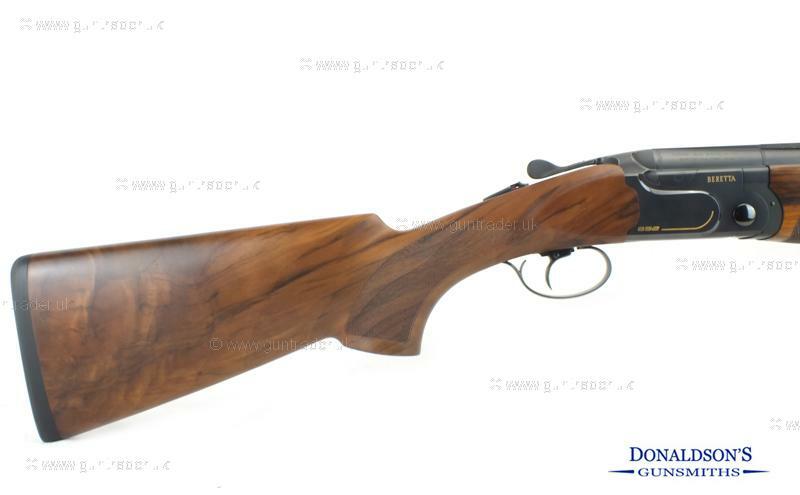 Purchase with confidence from a family run business with 40 years experience.